Naureen Arbab is the talented and emerging fashion industry in Pakistani fashion industry. 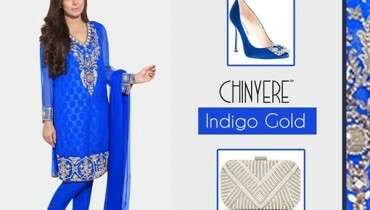 This talented fashion designer provides elegant and stylish outfits for women. Her collections always give elegant and contemporary look. The fashion brand of Naureen Arbab was founded in 2008. 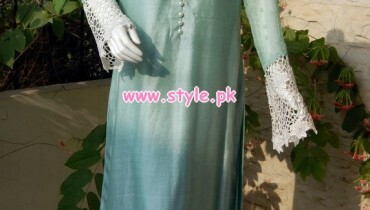 The main product lines of Naureen Arbab fashion brand are casual wear, party wear, formal wear, semi-formal wear. As we know that Valentine’s Day is almost arrived within few days so Naureen Arbab showcasing its new collection. Recently, Naureen Arbab has launched her latest and exclusive Valentines Collection 2013 for women. This Valentines collection 2013 includes elegant and beautiful outfits. 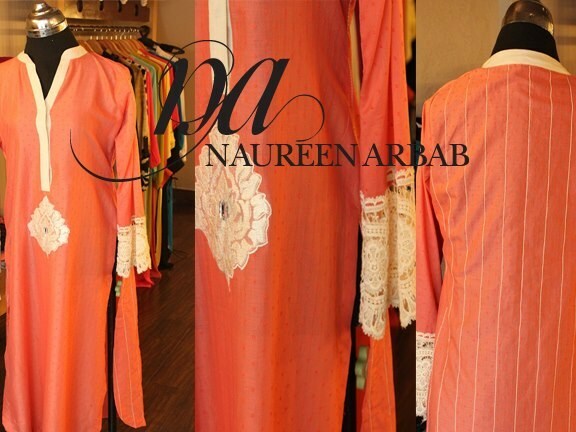 Naureen Arbab Valentine’s collection 2013 includes long shirts with trousers and churidar pajamas. Let’s give a look at the latest and exclusive Valentines collection 2013 by Naureen Arbab. So those women and girls who want to wear beautiful and stylish dress on Valentine’s Day they should check out Naureen Arbab dresses. So they should give a look at the pictures which are given below and they will definitely say wao………..
nice one..buh n yelow color i like tht..i wana buy 4 my girl frnd..where i cn get dis?? ?